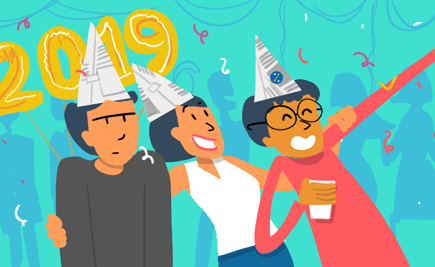 You want to throw a New Year party but don’t want to part with the moths in your wallet. Here are a few ideas for all you cheapskates out there. 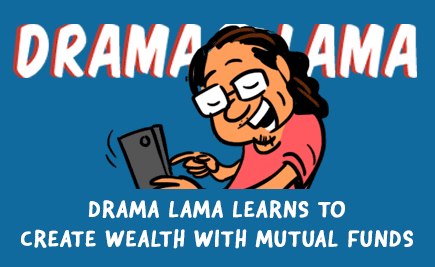 Think Drama Lama has it in him to become a millionaire? Read on to find out. One of Bengaluru’s popular breweries ‘Toit’ is everyone’s favourite. 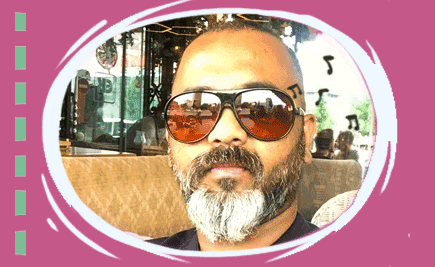 We got chatty with their co-founder Arun George and figured out a lot of things about the place including the right pronunciation of ‘Toit’. Take this 10-question quiz about the thing that makes the world go round. 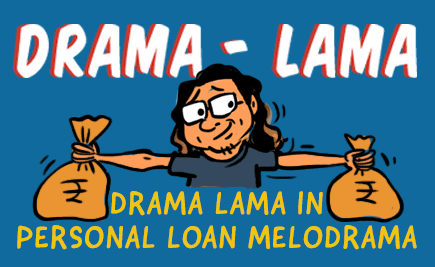 Drama Lama Applies For An Instant Loan In His Pyjama! 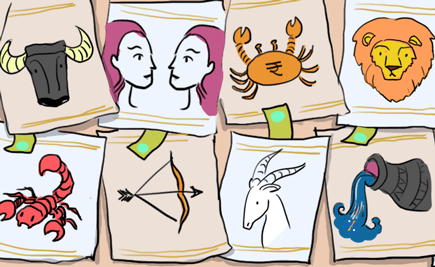 Wondering how to get money quickly during a cash crunch? 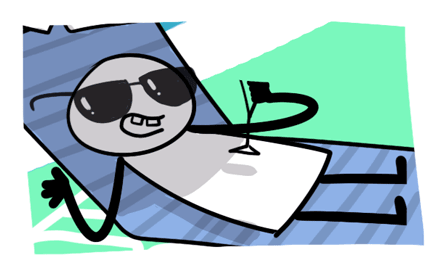 Say hello to Short Term Personal Loans. 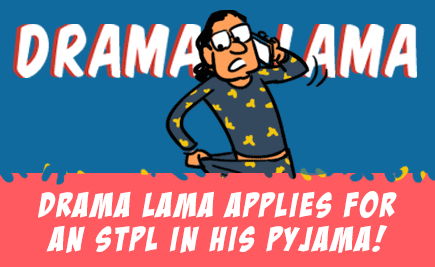 Drama Lama learns how to get an STPL in his Pyjamas. 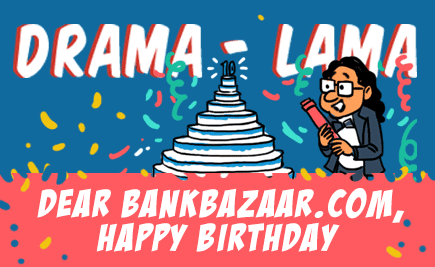 Drama Lama is busy planning a party. While Mrs. Lama is pretty excited and thinks it’s a surprise for her, Lama has other plans. Why is he planning a party? Read on to find out. Your Credit Score plays a big role in determining the fate of your loan or Credit Card application. Know more about different Credit Score ranges and how banks interpret them. Drama Lama’s been going through a spate of rejections and they’re not just limited to his dating proposals. Let’s find out more. Whether you gain weight or lose some kilos, a Health Insurance policy is a must-have. 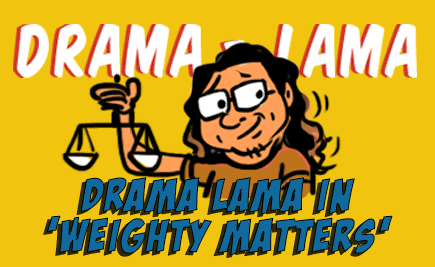 Our dear Drama Lama learns it the hard way.